Here’s a new way to let more people know about your upcoming events! 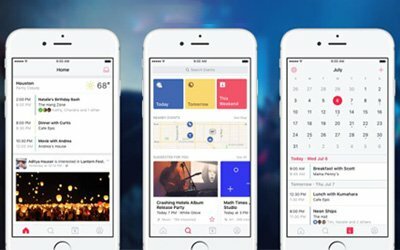 Facebook just launched a new app that is essentially a standalone “Events” service. Currently only available for iOS devices, the app is a dedicated place where users can find nearby things to do and also find out what people they’re connected with on Facebook are up to. The app allows users to browse event recommendations based on time, location, and their interests; find interesting events nearby or in other places using an interactive map; or even scout out future events using a handy search tool. Businesses should leverage this new tool by posting their events to the app so that people who are browsing nearby can find out about them. The app doesn’t include the clutter of the timeline – – no videos, status updates or ads – – just events. This simplified view will help your events stand out and give you the ability to connect with customers. Attending events allows people to connect with others and post photos that they can share with their friends, which could, in turn, help your business gain traction. Digital Air Strike™ knows that now, more than ever, it is vital to maintain an active Facebook account for your business. Through our social content service, we can help you create business-specific events on Facebook for people in your area. 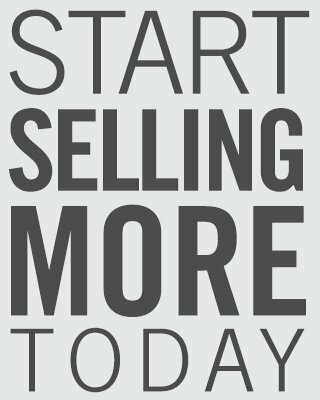 Contact your Client Advocate to learn more. Not yet a client? Take a 10-minute demo to see how our award-winning services can help your business.